The Portsmouth Police Department will continue the effort to apprehend drunk drivers in the City of Portsmouth by conducting a sobriety checkpoint this week. 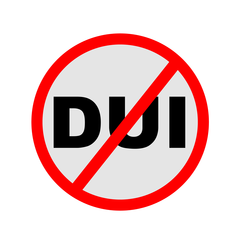 The Portsmouth Police Department will also be utilizing specialized DWI patrols throughout the weekend. Sobriety Checkpoints have had proven success in the apprehension of drunk drivers in Portsmouth, New Hampshire and elsewhere. We are confident that these upcoming checkpoints will be no exception. The use of checkpoints to deter drunk driving has been approved by the New Hampshire Supreme Court. Motorists are forewarned that we will make every effort to apprehend drunk drivers and ask that patrons of bars and restaurants in the Seacoast make responsible decisions. Please use designated drivers, cabs or call a friend; when you drink and drive you risk your life and put others’ lives in danger.